We designed a 20 unit development of quadplex apartments for 6 vacant lots at the corner of 15th St and S W Tennessee Ave, Lawton, OK. 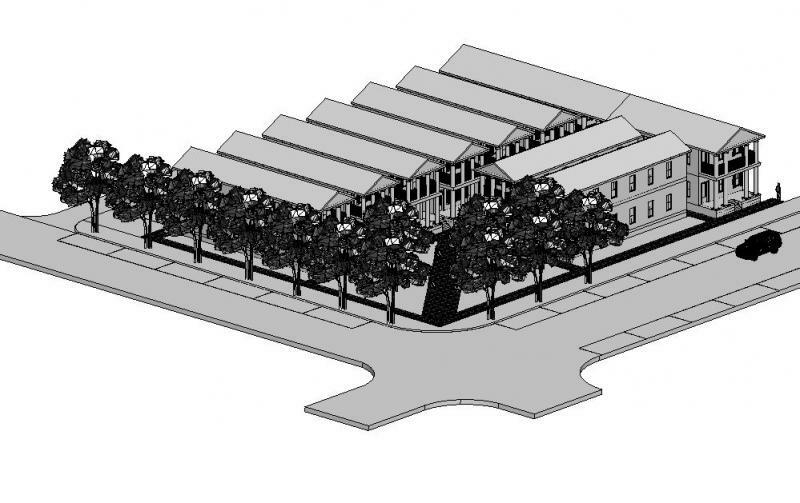 The design utilized advanced site planning concepts to maximize the population density of the development while maintaining a human scale hierachy of public and private spaces. Help on the project was received from nationally acclaimed Urban Designer and Walkability Expert, Jeff Speck. Client: Lawton Support Service, Lawton, OK. 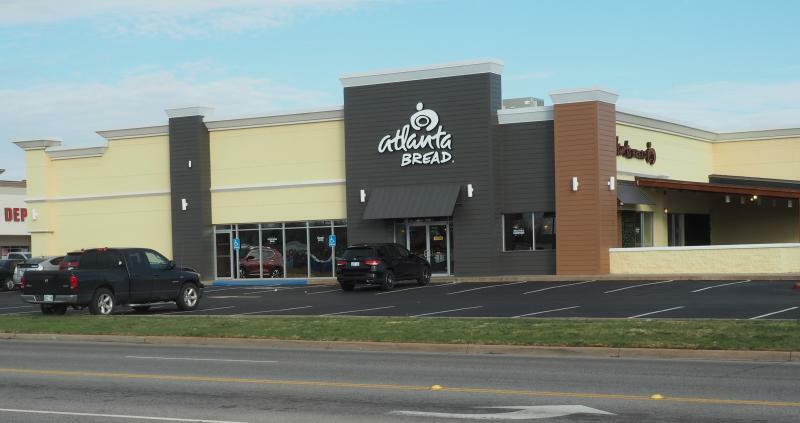 Collaborated with Neil C. Turner Architect, Marietta, Georgia, in the design of Altanta Bread, Lawton, a 5,000 square foot restaurant which opened December, 2018. We have a residential remodel project currently (December 2018) under construction. All our projects, including residences, are designed using "Building Information Modeling" (BIM) techniques and processes. The project shown is near Lawton. The name of the client and exact location are withheld out of respect for the client's privacy. 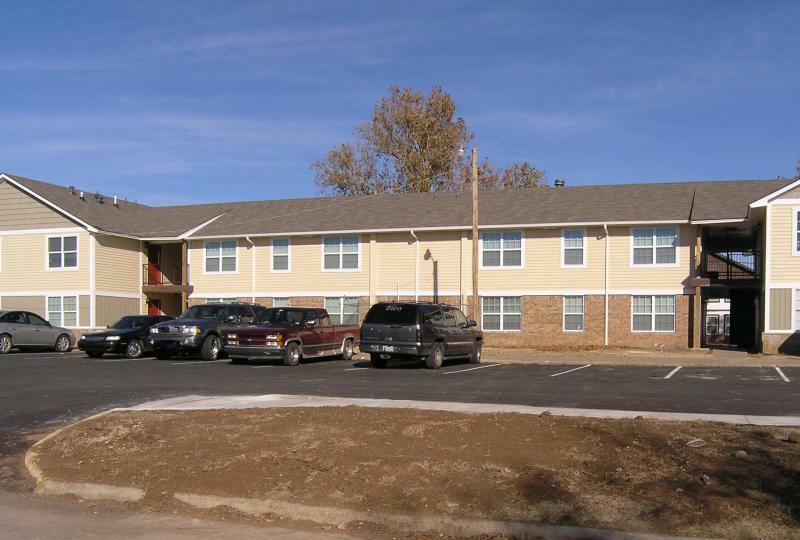 Worked with Design Architect, Robert W. Engel and Associates, Omaha, NE, to provide quality assurance construction inspections for a 42 unit apartment complex for seniors in Duncan, OK. Construction was completed March, 2017. In 2013, our firm completed 3D Modeling of the existing Fort Sill Apache Casino in Lawton, OK. The Casino has two levels and is full of complex whimsical shapes. Since there were no plans available of the facility, we did our own measuring of these shapes, The total floor area of the Casino is 30,000 Square Feet. Monthly Progress Inspections performed during the construction of the Independence Place Apartment Complex, Lawton, OK. Completed August, 2008. Monthly Progress Inspecitons performed during the constuction of the Summit Springs Apartment Complex, Lawton, OK. Completed June, 2008. 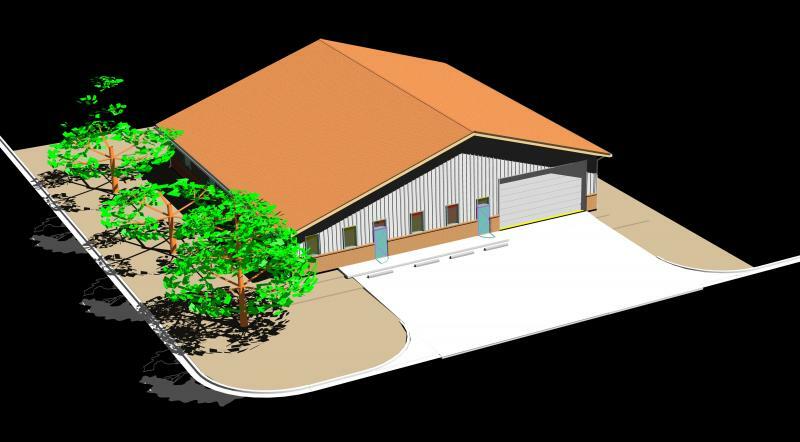 Schematic Design for an Equipment Repair Shop for Oklahoma Medical Equipment, Elgin, OK. Completed Jan, 2007. A $4.9 Million addition of a fire sprinkler system to two high rise residential buildings. It was completed in May, 2004. Project included miscellaneous wiring, plumbing, electrical and finish work. Five-Star's President/Chief Architect advertised, awarded and administered the construction contract during the entire award and construction phases of the project. This was $6.9 Million interior renovation project at the US Army Base, Fort Sill, OK. It was completed in September 2003.Five-Star's President/Chief Architect administered the construction contract during the final 18 months of construction. 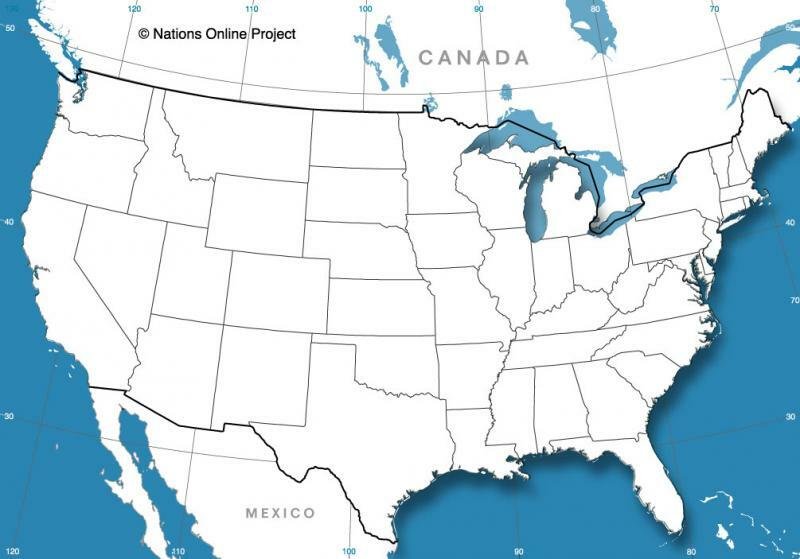 Envisioned to be be a Facility Support Services Contract for all Army Bases in the United States, this project had an estimated value of more than $1 Billion. Five-Star's President/Chief Architect belonged to a national planning team attempting to draft a Continental United States wide base operations services contract. The services were to include master planning and architectural services. The contract was to have been awarded to a limited number vendors who would then have control of all Army Army base operations and maintenance services in the Continental United States. Five-Star's President/Chief Architect was tasked to provide technical guidance to the team regarding base master planning services. A $7.0 Million project consisting of miscellaneous heat and air conditioning upgrades and improvements to dozens of different buildings at Fort Sill, OK. Work included equipment replacement, renovations to air distribution systems, and the replacement of entire systems with geothermal heating and cooling. Some interior finishes were also redone. Five-Star's President/Chief Architect administered the multiple construction delivery orders issued to the contractor.